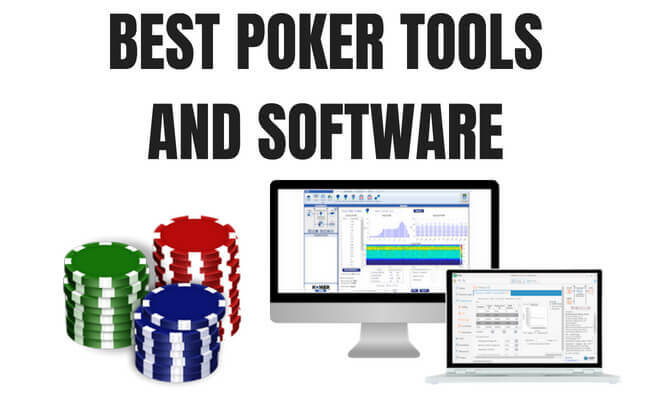 People ask me all the time what poker software and poker tools I use. So I decided to make this page to list everything I have used at the poker tables as a 10+ year poker pro. Many of these poker software tools have been absolutely crucial to my development as a poker player and have helped me achieve some of the highest winnings in online poker history at the micro stakes. Some of the links below are affiliate links. This means that if you choose to make a purchase, I will earn a commission. This commission comes at no additional cost to you. Please understand that I have years and years of experience with all of these poker software tools, and I recommend them because they have helped me greatly at the poker tables, not because of the small commissions I make if you decide to buy something. Please do not spend any money on these poker software products unless you feel you need them or that they will help you achieve your poker goals. As a professional poker player I have used PokerTracker for close to 10 years now at the poker tables. Why? Because it is by far the most advanced and easy to use poker HUD available today. By the way if you don't know what a poker HUD is or why it is important read this article first. Basically PokerTracker allows you to get reads on your opponents, put their stats right on your poker table, study your hands, track your results and fix all your leaks. This is what my online poker table looks like with PokerTracker running. I have stats and reads on everyone! This is why PokerTracker is absolutely essential poker software for any serious online poker player. It provides you with the reads you need to always make the best decisions. As a professional poker player I rely on PokerTracker every single day. And the HUD alone has helped me win tens of thousands more dollars at the poker tables. The actual database program itself is even more important to your development as a poker player because it allows you to find and fix your leaks and also study your opponents to find the best ways to beat them. I made this step by step video to show you how to get PokerTracker up and running on your poker table in less than 5 minutes. You can download the 30 day free trial of PokerTracker right now by clicking here. The Upswing Poker Lab is the best poker training program available today in my opinion. 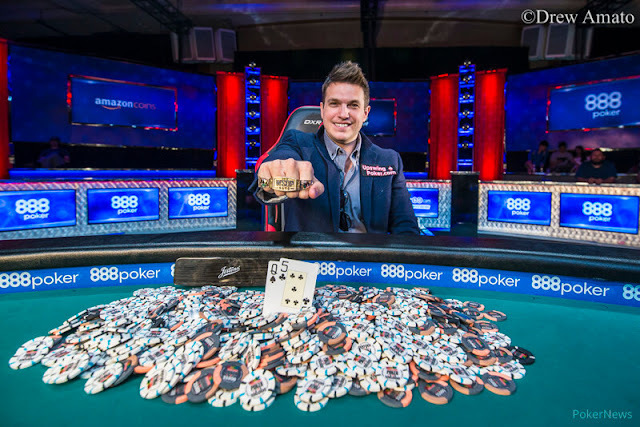 This poker course is primarily taught by 3-time WSOP bracelet winner Doug Polk who has millions of dollars in winnings both live and online. The Upswing Poker Lab includes dozens of video lessons, charts and tools to get you winning big. It shows you step by step how to start playing poker like a world class pro. The amount of high level poker strategy covered in this course makes it easily the best "bang for your buck" poker training program in the world today. If you take poker seriously and you are struggling to consistently win at small or mid stakes, then the Upswing Poker Lab is what you need to start crushing these games. 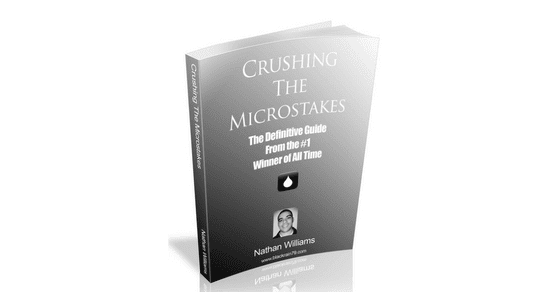 Crushing the Microstakes is the most popular poker strategy book ever written for the lower limits, NL2 and NL5 in particular. CTM has now helped thousands of people turn their results around at these stakes. And this is because as the author I have the highest winnings in online poker history at these stakes. You will learn the exact strategies that I use to win thousands and thousands of dollars in these games. There is also an optional video course where you can watch me crush these stakes (including seeing all my hole cards). If you are struggling to beat 1c/2c, 2c/5c, Zoom (or $1/$2 live), then Crushing the Microstakes will teach you how to finally start making consistent big profits in these games. 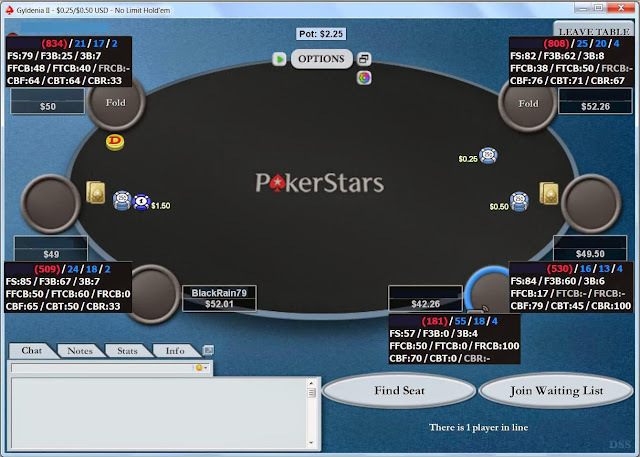 Are you new to poker or struggling to win at small or mid stakes? If so then one of the absolute best poker training programs available today is the Daniel Negreanu MasterClass. Here is my step by step walkthrough of what you get in this poker course. Daniel's accomplishments in the game of poker kind of speak for themselves. His $40 million dollars in live poker tournament winnings is the highest of all time and he is the most famous poker player on earth. In this MasterClass Daniel teaches you all of the secrets to picking up on tells, reading their poker hand, how to bluff like the pros, poker math, table talk, putting them on tilt and so much more. The amount of high level poker instruction covered in the 38+ lessons in this course is remarkable and Daniel's ability to teach the game is excellent. There is also a huge 122 page coursebook that comes with this course, notes for every lesson, a large community to offer you support and office hours with "KidPoker" himself. Bottom line, if you are a serious poker player, then you need to enroll in this MasterClass. Learn from the very best in the game. Alright, let's talk about elite poker training for pros or aspiring pros now. 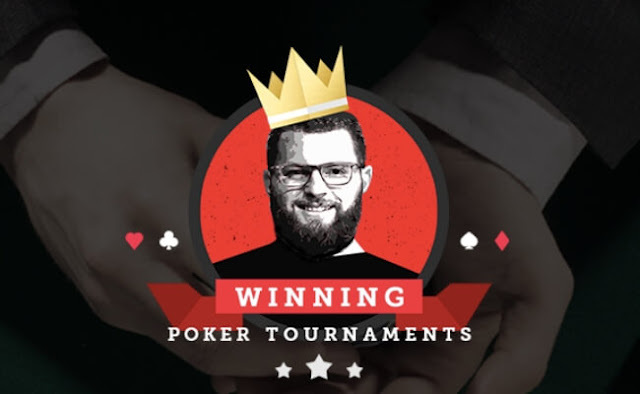 If I had to recommend one poker tournament program for advanced poker players (mid and high stakes only), it would be Winning Poker Tournaments with Nick Petrangelo. This brand new poker tournament course from Upswing Poker focuses on the GTO math and solver theory that today's top online and live tournament pros are using. Nick Petrangelo (the head instructor) has been tearing up the tournament circuit of late with $23 million dollars in life time earnings including a 1st place finish in the WSOP $100k High Roller for his 2nd WSOP bracelet just this past summer. If you take poker tournaments very seriously and you are looking to take your game to an elite world class level, this is the most advanced poker tournament training program available in the world today. Having a good poker equity tool is a must for any serious poker player. 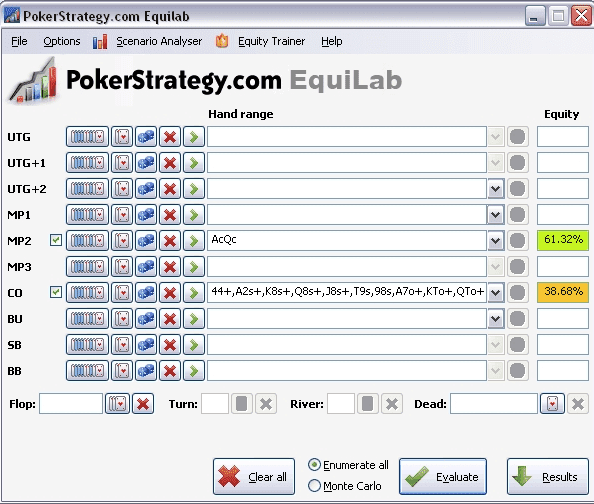 PokerStrategy's Equilab is a free little equity tool that allows you to find out your odds in any situation possible. You enter your hand versus a range of hands and it gives you your exact odds to win. This is how poker pros do a lot of studying away from the tables. No more guessing. Get the odds that you need to know. You can go download PokerStrategy Equilab by clicking here. Are you struggling to win at the very lowest stakes right now and literally have no clue where to begin? This is why I recently wrote a free little poker cheat sheet. 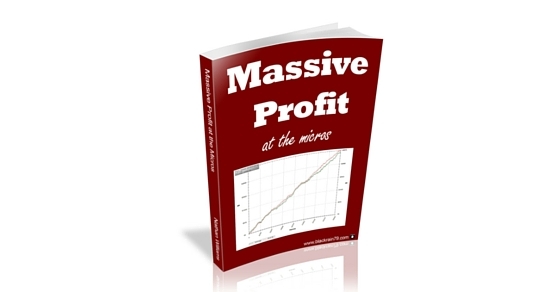 It is called Massive Profit at the Micros. I wrote this little guide for people who just need a lifeline, a way to start winning right now. And I wanted it to be free as well so that absolutely anyone can get it right now. And don't worry, it's not super long. It's only about 50 pages. Therefore, you should be able to read through the whole thing in about an hour at the most. If you start consistently applying the strategies in this free guide you will without a doubt start seeing much better results in the lower limit poker games online or in the casino. 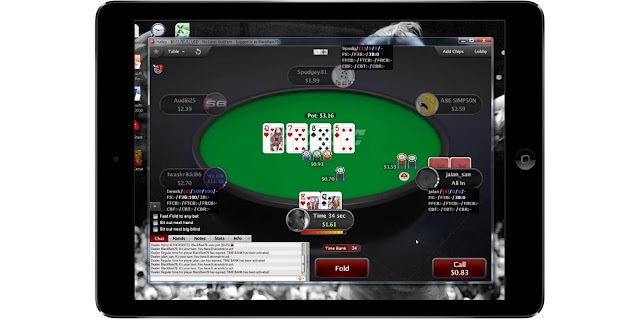 There are a ton of great YouTube and Twitch streams these days that you can watch to help improve your poker skills. However, if I had to recommend one, it would of course be my own! Don't miss out! So make sure you are subscribed to my poker YouTube channel.